Includes commercials for Broadway Plymouth, Local Owned, and Smith Bros. Black Cough Drops. Plus, "Yuck for a Buck." Includes commercials for Farmers & Mechanics Savings Bank, Klein Supermarket at Sun Ray Shopping Center, Royal Crown Cola, Jell-O, Roberts Family Shoe Store, Instant Fels Naptha, Bachman’s, Ralston Rice Chex and Neighborhood Theaters. 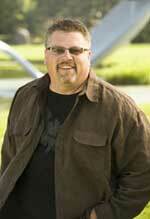 Jay writes, "When I left WLOL in August of '84, I went to KNBQ-FM in Seattle. Not long after I got there, I played the WLOL-FM 'Get Me Up' demo for my PD and OM and they loved it and bought the package. Aside from those two stations, I don't know of any others that carried the package. Here is the KNBQ-FM 'Get Me Up' full sing versions. What makes the 'Get Me Up' package so memorable is that it was completely homegrown in the Twin Cities, and not a package acquired from a bigger jingle house of the era , like PAMS of Dallas or JAM Productions. The 'Get Me Up' package was written and produced by Kyrl Henderson of Reel Good Productions. Today, Kyrl is still One Creative Guy at www.kyrl.com." Includes Karen Wong (at the studio) and commercials for Powers (JR Style), Twin Cities Olds Dealers, Eddie and the Cruisers (movie), Gregory's Bar, Powers (JR Style), Circus Entertainment Centers, Rapid Oil Change, Great Luggage, and Country Stores. Includes newscast with Bob Berglund, weather with Paul Douglas, traffic with John Lundell, "Up Your News" feature, Breakfast Quiz, and commercials for Arby's, Zantigo, Budget Power, Dayton's/Levi Jeans and Chrysler. 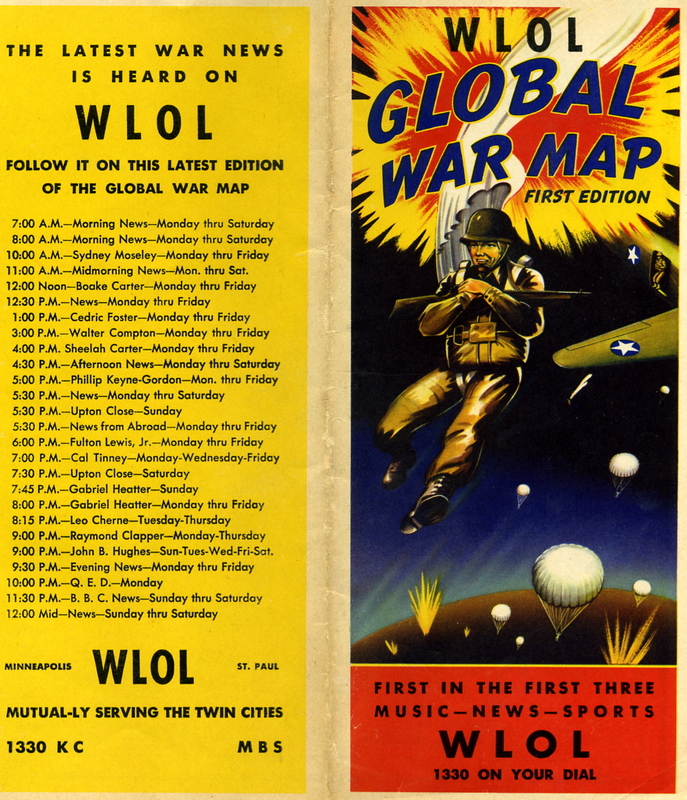 Includes newscast with Bob Berglund, weather with Paul Douglas, traffic with John Lundell, "Up Your News" feature, Breakfast Quiz,and commercials for Minnesota Strikers, JC Penney, Bermans, Giants Ridge, Chrysler, WCCO-TV 10 PM Report, Indian Head, Tom Thumb, Highland Hills, Dodge of Burnsville, Budget Power, Dial Lawyers and Hopkins Dodge. Includes newscasts with Bob Berglund, weather with Paul Douglas, "Up Your News" feature and commercials for Michigan Travel Bureau, Learning Tree, Twin City Tours, Burnsville Dodge, Burnsville Sports Center, Tom Thumb, Minnesota Strikers, KITN-TV (channel 29), WCCO-TV 10 PM Report, Giants Ridge, Budget Power, Nexxus Shampoo, and Dial Lawyers. Includes newscasts with Bob Berglund, weather with Paul Douglas, "Up Your News" feature and commercials for Minnesota Beef Council, Valleyfair, OJ Orange Juice, Burnsville Sports Center, Big Wheel Rossi, Nautilus Swim and Fitness Center, The Connection, Levitz Furniture, Sea & Ski, Nair, Audio King, Coca Cola, Plywood Minnesota and News 11. Includes newscasts with Bob Berglund, traffic with John Lundell, weather with Paul Douglas, "Ask Hines & Berglund," and commercials for Minnesota Beef Council, Royal Nissan, Northland Divers, KITN-TV, Precision Tune and Main Motors. 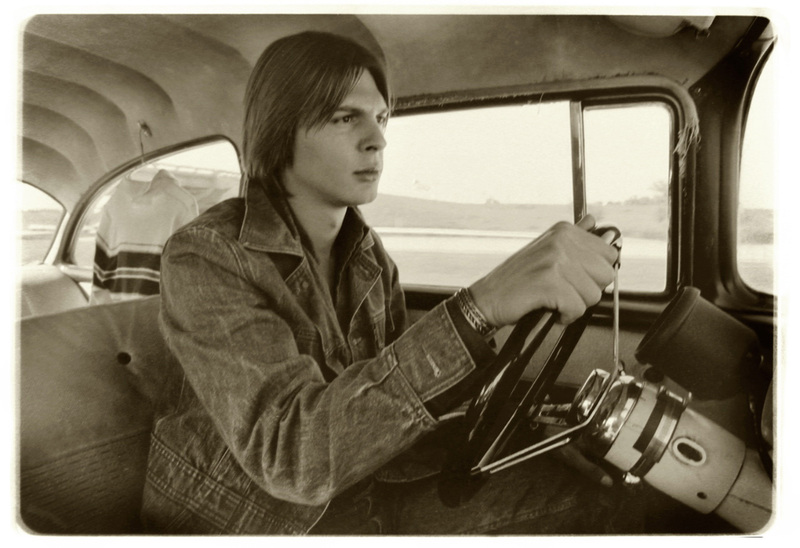 Paul passed away in February 2010 due to multiple sclerosis. The photo was taken in Paul's beloved 1957 Chevrolet (provided by David Westby) - click to enlarge. 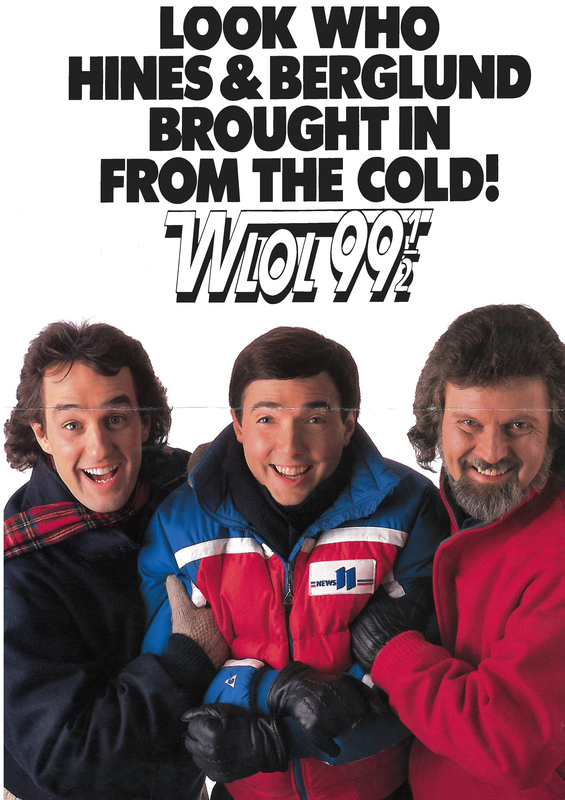 Includes commercials for Brainerd International Raceway, California Cooler, Ragstock, Titus MacDuff, A Fine Mess (movie), and Sears. Recent photo (as of 2015) of David Christian posted to the left. Countdown '89 with Denny Shaffer and John Drew - counting down the top 99 songs of 1989 (scoped) including a New Year's countdown at midnight - Songs 99 to 63 26 MB - Songs 63 to 27 28 MB - Songs 27 to 1 26 MB (provided by Ron Gerber and Eric P.) - Reference is made to the "Maximum Music Montage" after the countdown, which can be heard by clicking here. 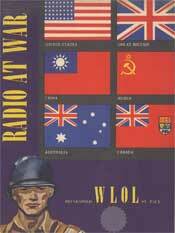 "WLOL....99 and a half FM.....Almost Perfect Radio. I'm pretty sure that was the idea of then-GM Doyle Rose. That poster is actually a screen shot of the TV spot that was inspired by 1979's hit movie "10" and featured a Bo Derek look alike running down the beach, inter cut with a kid building a huge sand castle. The shots went back and forth as she came closer and closer to the sand castle, finally ending in a freeze frame of her tripping over and falling into the kid's creation! One of the most notable and memorable uses of that slogan on the air was how Bob Berglund used it to close his newscasts when he was paired with Phil Huston (Huston & Berglund). Bob would be doing the weather, and at some point when he knew Bob had enough left to fill the intro time, Phil would start the next song, and Bob would hit the post by delaying the slogan until the beginning of the vocals, no matter how long the wait (Berglund with the weather after the song started: "... and a high tomorrow of 75. 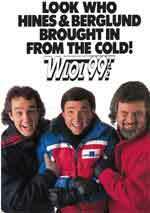 It's 62 now at WLOL .... 99 And A Half ..... Almost ............................................ 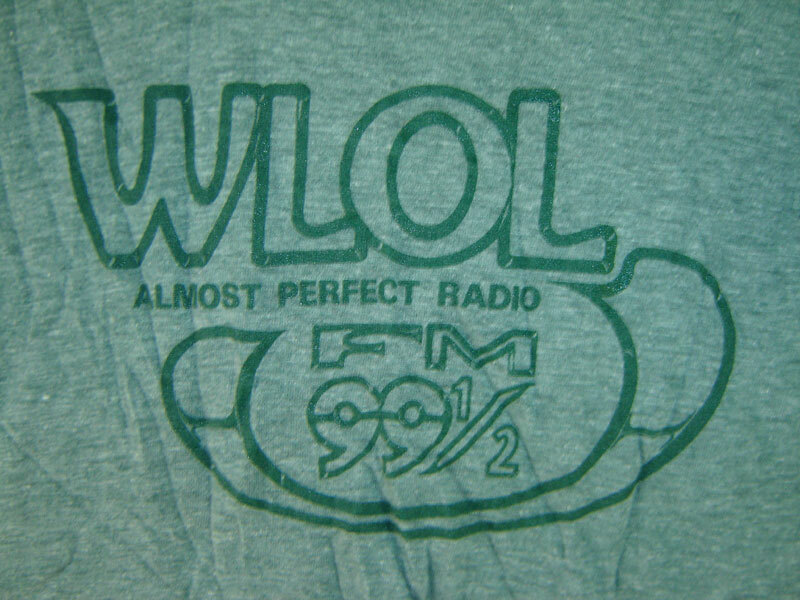 Perfect Radio" The station was still AC then, and did some get nice awareness from the campaign - it certainly set the stage nicely for the shift to straight-ahead Top 40 in the Fall of 1981." 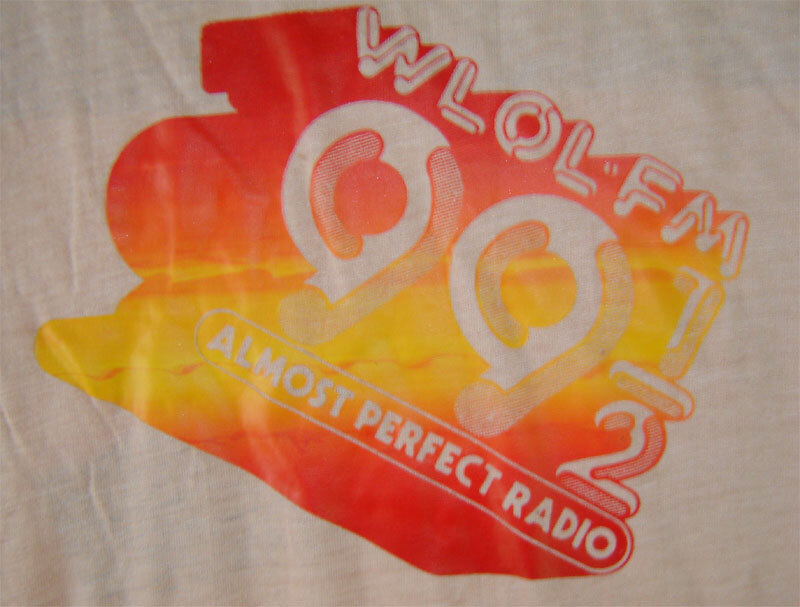 Audio to WLOL-FM "Almost Perfect Radio" TV commercial. Jay Philpott writes: "In the Pioneer Press article on 7/9/1982, Rick Shefchick interviewed me after WLOL got the 10 share. It was because I had just gotten off the air at Noon and was literally the only person left in the building. Everyone (except the noon-3 pm jock) including the receptionist had gone to the bar across the street!"